Peristaltic pumps move fluids through a system every time a roller within a circular pump casing compresses a flexible tube within. 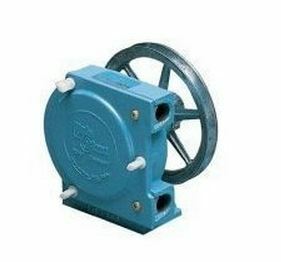 Peristaltic pumps are commonly used to pump abrasive and viscous fluids and are popular in agriculture, beverage dispensing, manufacturing and waste water applications. Pump Express customer service agents are standing by to provide technical assistance, price quotes or to answer any questions you may have regarding the peristaltic pumps we stock and sell. Call Our Toll Free Number 1-800-298-4100.